Regional police officials plan to designate all of Pattaya Beach as a “safety zone” to curb increasing gold snatching and pickpocket crime. Provincial Police Region 2 commander Pol. Lt. Gen. Jithi Rodbangyang met with Pattaya and surrounding police stations Feb. 6 to order them to do more to reduce the growing crime rate. Pattaya’s police chief, Pol. Col. Apichai Krobpetch said most of the petty crime is committed by transvestites and the station is redoubling its efforts to tackle the gold snatching and pickpocketing crimes. So far this year there have been 10 reported gold snatchings. Only three suspects have been arrested, although three more have been identified, Apichai said. Pol. Lt. Gen. Jithi Rodbangyang, commander of Region 2 Police, announces the Safety Zone project to make Pattaya a safer place. Jithi said plans are being made to make Pattaya’s beachfront a “safety zone”, an area that receives extra patrols to give tourists peace of mind. Safety zones, however, have been proven to be mostly ineffective public relations stunts. Within days of Walking Street being again anointed a safety zone in December, two pickpocketing cases and a hotel safe burglary were reported. Nonetheless, Jithi said police officers should be stationed along the beach – as well as on Walking Street and around Pratamnak Hill – to assist any tourists in need. 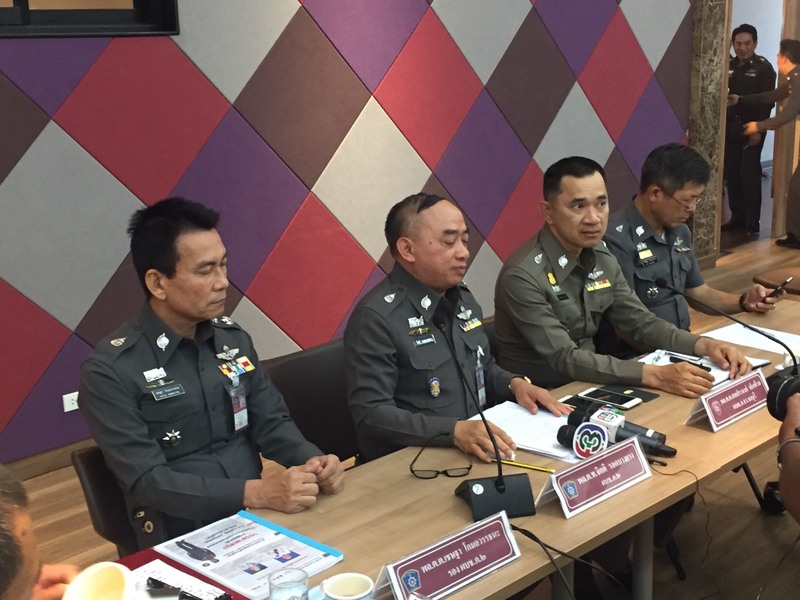 The regional commander also reminded Pattaya, Banglamung and Nongprue police to follow up investigations properly, submit progress reports and work together better to run operations and reduce the crime rate.